The entire team at Park Cities Ford of Dallas is committed to serving all of your automotive needs. If you have any questions or comments, we love hearing them. 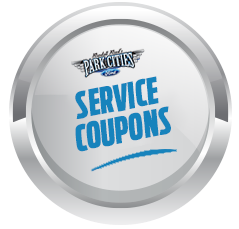 The #1 goal at Park Cities Ford of Dallas is to show you the respect and give you the service you deserve each and every time you interact with us. 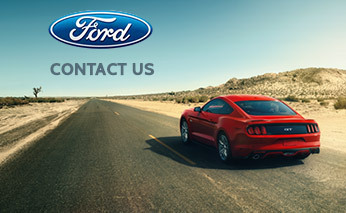 We are a premier Ford dealership in Dallas TX and have worked hard to build our great reputation. Let us work hard to earn your trust first, then your business for life. To send us an email, please take a moment to fill out the short form below. If you would rather speak to one of our team members, please call the department you are looking for from the numbers below. 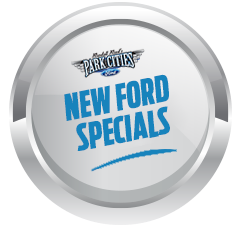 Everyone at Park Cities Ford of Dallas looks forward to serving all of your needs and having you walk away satisfied and with a smile. To send us an email, please take a moment to fill out the short form below. If you would rather speak to one of our team members, please call the department you are looking for from the numbers below. Everyone here at Park Cities Ford of Dallas looks forward to serving all of your needs and having you walk away satisfied and with a smile. Contact Our Management Team Directly!